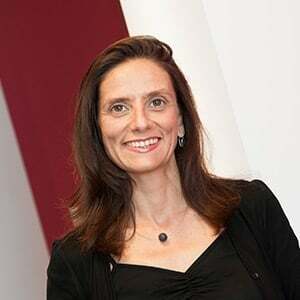 Isabelle MARI is associate professor in Management & Strategy at EDHEC Business School. Her primary teaching areas are Management, Leadership & Corporate governance. She has taught to different publics (undergraduates, graduates). When she was in charge of Management, Strategy & Economics department for the Bachelor programme, she developed a specialization in Human Resources Management. She has been responsible of Management & Strategy department for the Bachelor and Master programmes. Her research interests relate to trust, corporate governance and family firms. She is interested in family firms with multiple branches and how they can sustain trust over time and generations. She has taught in a family business programme for executives, written case studies and presented her research in international conferences on this topic. Organizational trust : a cultural perspective.